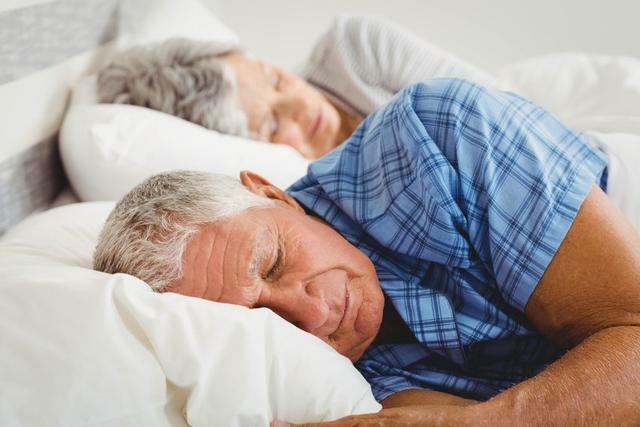 Gentle sound stimulation -- such as the rush of a waterfall -- synchronized to the rhythm of brain waves significantly enhanced deep sleep in older adults and improved their ability to recall words, reports a new Northwestern Medicine study. The new study targeted older individuals -- who have much more to gain memory-wise from enhanced deep sleep -- and used a novel sound system that increased the effectiveness of the sound stimulation in older populations. The study used a new approach, which reads an individual's brain waves in real time and locks in the gentle sound stimulation during a precise moment of neuron communication during deep sleep, which varies for each person.